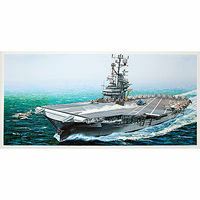 Shop online for 3 galley-models plastic models at discounts up to 63%. 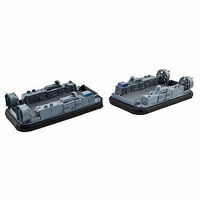 This is the 1-350 Scale USN LCAD Hovercraft Plastic Model Kit from Galley Models. 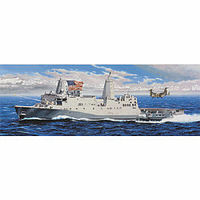 This is the 1-350 Scale USS New York Plastic Model Kit from Galley Models.